Our mission is to offer quality athletic programming each season that will emphasize sportsmanship, teamwork, and development. 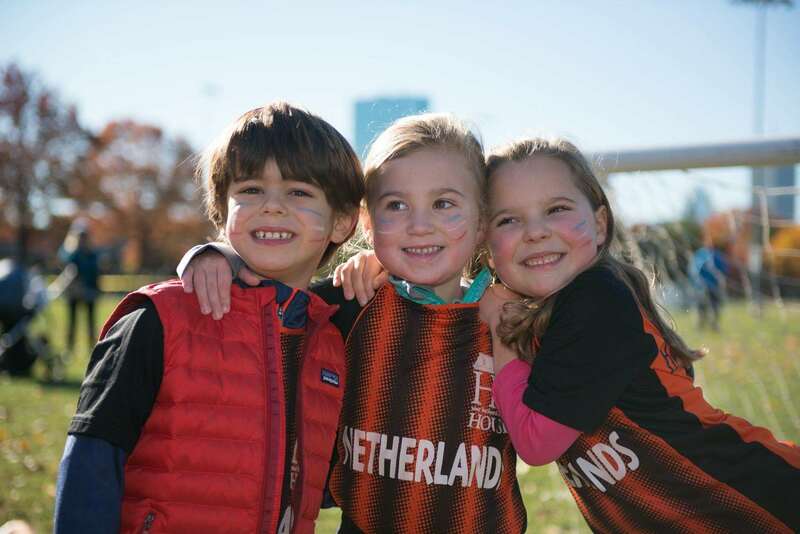 Hill House Athletics is locally-based program that depends on its passionate administrators, quality coaches, and selfless volunteers to cultivate a strong community bond in which to raise Boston's youth. Starting as early as 3 years old through 13 years old, we develop and educate children; not only on their individual skills, but on what it means to be part of a team, and how to play the right way. Check out our Winter 2018 - 2019 Guide! and October 18 to the public! 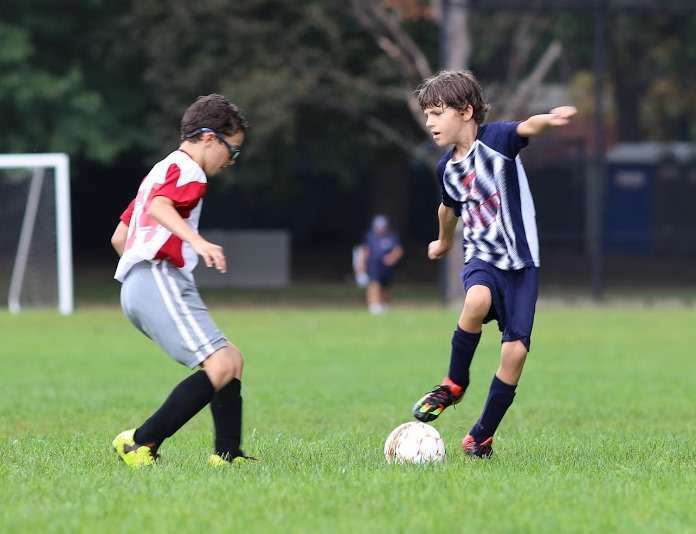 Every weekday Hill House gathers on the Ebersol fields for its renowned in-house soccer league that runs from the Under-6 age group through Under-13. Each league gets a practice night and all play their games on Saturday mornings. For more information on our in-house leagues or travel teams, visit our soccer and United pages. Starting in 2016, Hill House moved its home for basketball programs to the YMCA of Greater Boston! While U6 Hoops staying at our Joy St Gym on Beacon Hill, all of our older leagues enjoy taking over the courts during the week over at the Y. Here's looking forward to what the future brings, as we continue to take advantage of this fantastic new partnership! 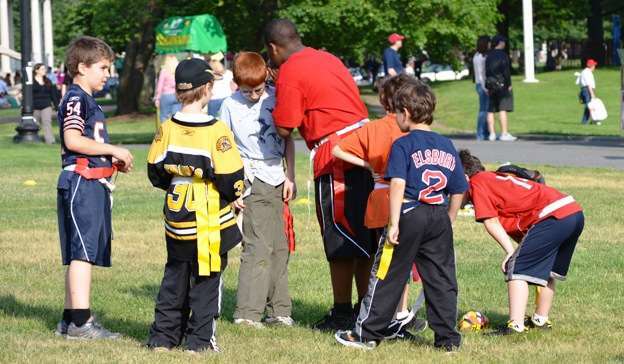 On both the historic Boston Common fields or the Ebersol diamonds, Hill House offers organized leagues starting as early as T-Ball through Majors, in our chartered Little League. Our goal for next season? Bringing back Girls Softball! T-Ball (4-5 years old) - Our player's first exposure to organized baseball, learning the proper fundamentals of hitting and fielding in a supportive, non-competitive environment. AA Baseball (6-7 years old) - After getting down the basics, AA Baseball moves from the tee to coach pitching, and introducing the more formal rules and processes of the game. 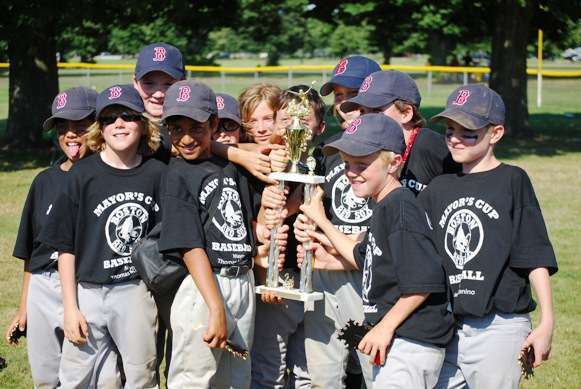 AAA Baseball (8-9 years old) - A competitive, player-pitched league that focuses on player development throughout the season before ending the year in a playoff tournament. Our senior players in this league are now eligible for travel tournaments such as the Mayor's Cup. Majors Baseball (10-12 years old) - Professional coaching, advanced drills, and more travel make our Majors program a rewarding experience for our players that have advanced to the final level of our system. 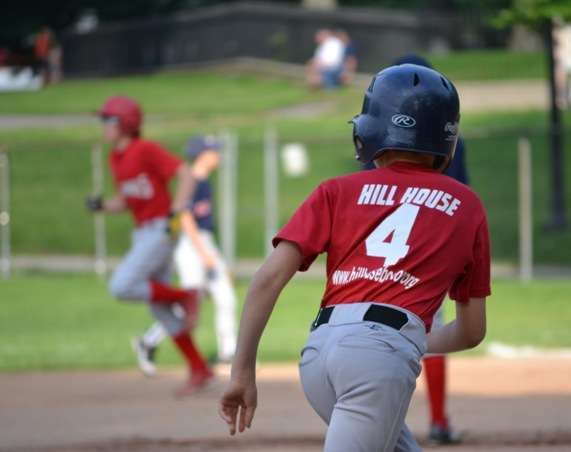 Through building relationships with surrounding neighborhood leagues, Hill House baseball gets to experience the best competition the city has to offer. 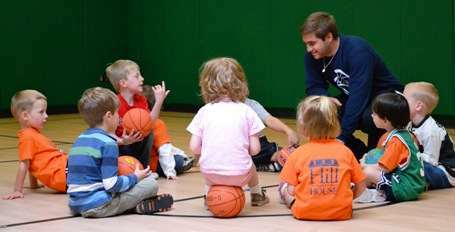 Before they can take the diamond, pitch, or the court with their first Hill House teams, our skilled instructors can introduce the fundamentals for all Pre-K players once they turn 3 years old. With classic programs such as Born to Play Baseball, Half Kick Soccer, or Bitty Basketball, these introductory and educational classes help develop new players until they are old enough for league-play, or stay fresh in the off-season for all sports. 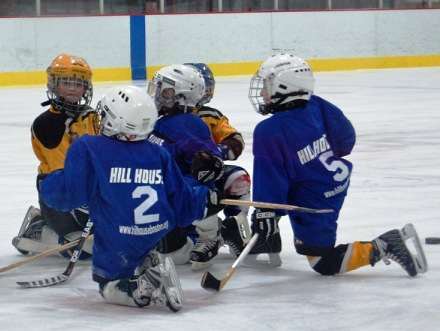 Our coaches follow a designed curriculum while emphasizing fun as much as development. 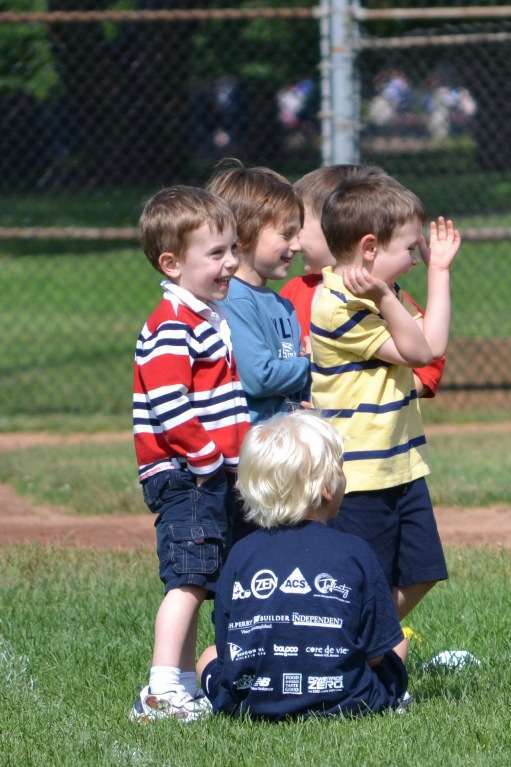 To find out our seasonal Pre-K offerings, please visit our athletics-by-age section. Looking for our enrichment program offerings? Questions? Contact Marshall Caldera, our Athletics Manager.